« Webinar: GDPR-does it apply to me and if so, what does that mean? 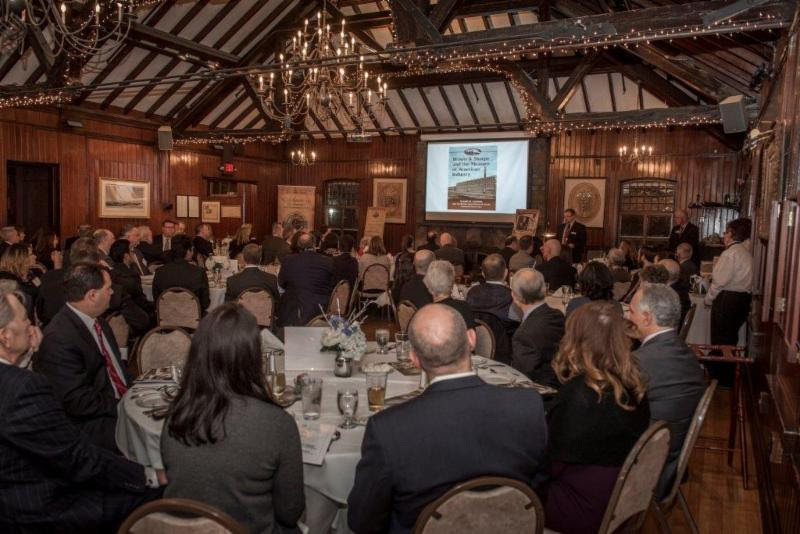 RIMA had their first awards dinner honoring Henry D. Sharpe Jr. & his family’s company, Brown & Sharpe in 2018. With over 185 people in attendance, the event marked the beginning of a new annual event. 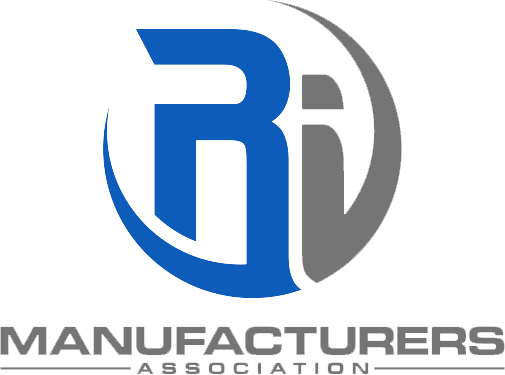 Each year, RIMA will honor individuals or companies that have been instrumental in the growth and success of manufacturing in Rhode Island.